Born in Warsaw, Poland. Studied Ethnology & Cultural Anthropology at the the Universities of Warsaw and Copenhagen and film directing at the Polish National Film School in Lodz. She is an author of several short documentaries and fictions, which have been broadly shown at Polish and international film festivals and in Polish National Television TVP SA. 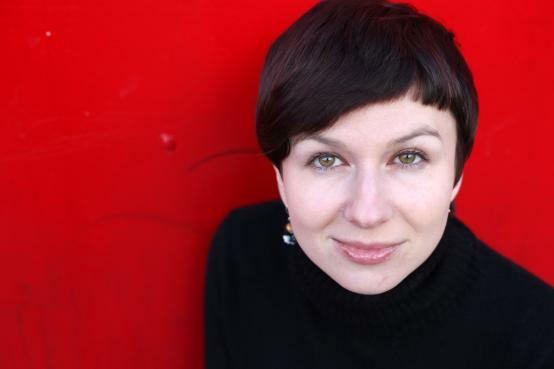 Małgorzata has cooperated the acclaimed Polish director Feliks Falk on his film “The Debt Collector” and worked as a director's assistant in other productions. She has also directed audio recordings and conducted film workshops for disabled youths and for students participating in Polish International Youth Encounters program.